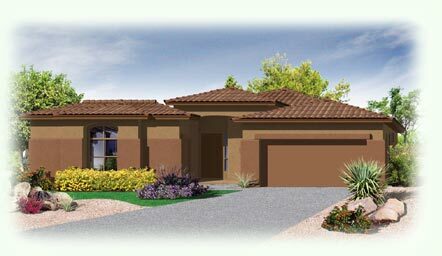 2% of Base Price Towards Closing Costs. 2,167 sq. 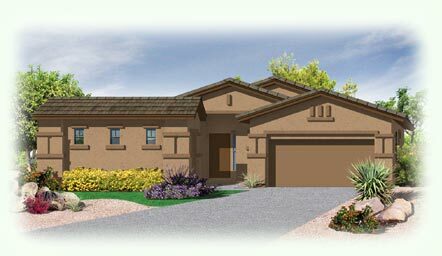 ft. * 3 Bed * 3 Bath * Den * 3-Car Garage * Dramatic Desert Views * Entertainment Niche and Surround Sound Prewired at Great Room * Upgraded White Cabinets * LED Lighting * Granite Counter-Tops/Waterfall Edge Design at Kitchen Island * Gourmet Appliances * Laundry Sink. 2,312 sq. ft. * 3 Bed * 3 Bath * Den * 3-Car Garage * 8″x36″ Tile Flooring * Upgraded White Cabinets * LED Lighting * Granite Counter-Tops/Waterfall Edge Design at Kitchen Island * Gourmet Appliances * Laundry Sink. 2,167 sq. 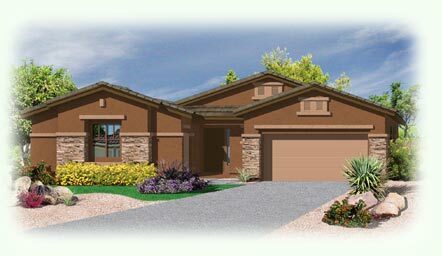 ft. * 4 Bed * 3 Bath * 3-Car Garage * Mountain Views * Entertainment Niche and Surround Sound Prewired at Great Room * Upgraded Charcoal Cabinets * LED Lighting * Quartz Counter-Tops/Waterfall Edge Design at Kitchen Island * Gourmet Appliances * Laundry Sink.